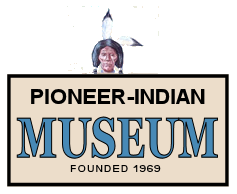 This year the Ford Foundation Leadership Training Cohort Group 2 chose the Pioneer/Indian Museum as the recipient of their project. 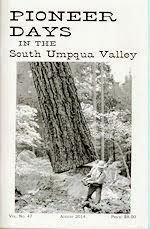 We, the members of the South Umpqua Historical Society, were elated that this ambitious group had thought our museum was worthy of their help! We had needed a shelter for our wagons which had been stored under tarps for almost two years, but had not yet raised funds for such a structure. They fund-raised and got in-kind donations from many businesses and not only constructed a wagon shed, but gave us mannequins for clothing displays, glass for a display cabinet top, and signs to tell about our museum and where we are located. 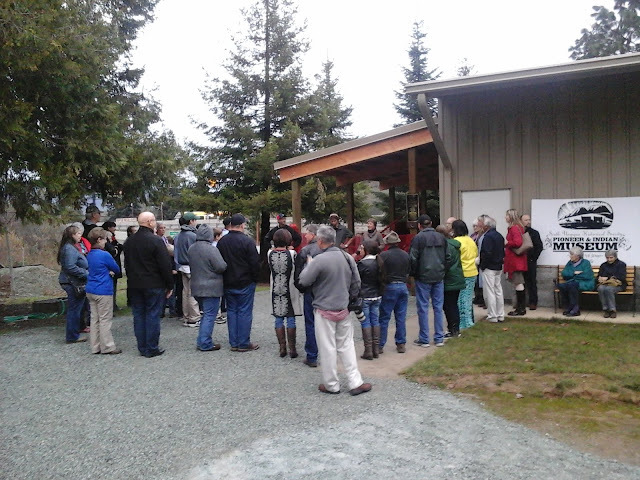 A plaque was made and placed on the shed to acknowledge the contributions from all of the local businesses. Our deep appreciation to those who gave materials to help preserve these wagons and for all the extra things that were accomplished! 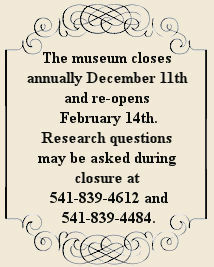 The Cohort 2 Group worked at the museum on clean-up days. Work is much easier and faster with many hands. Their group includes young people who were amazing! The members of their group are hard-working people and we hope some of them will continue with a membership in our museum. Their enthusiasm was contagious. Thanks also to the Ford Foundation for their dedication to teaching community leadership to our citizens.